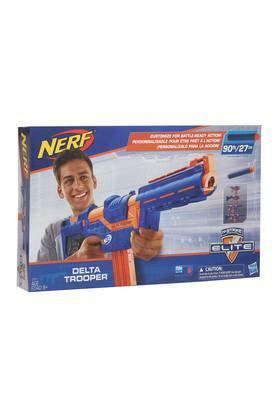 This toy gun from the house of Nerf will be an ideal pick for your little one. 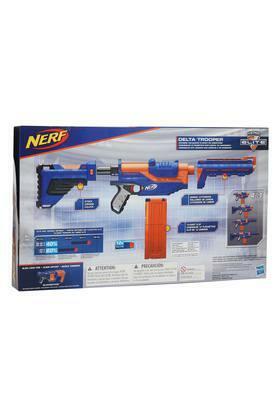 It is crafted from a non toxic material that makes it safe for your little one to play with. On the other hand, it will keep your child engaged for long hours.